Whenever my hubby wanted to cut his hair, normally he will go to hair saloon instead of traditional barbershop because he feel the comfort and the hair dresser mostly ladies knew how to style with his hair. When Hubby wanted to get his hair done this round, Mommy Jane brought him to Gentlemen's Tonic, a unique and award-winning traditional barbershop for male only to try out the service there since it is located at Publika which is near to our house. Gentlemen's Tonic was founded in 2004 in the heart of Mayfair. It is the modern man a traditional barbershop and a variety of lifestyle and grooming services. Now with locations in London, Abu Dhabi, Dubai, Hong Kong, Kuala Lumpur, Mexico City, Moscow and New Delhi with further sites under development. Their services and products have been carefully selected and tested for quality and effectiveness and are designed to promote a sense of well-being and vitality. It is an exclusively male-only establishment offering barbering, grooming and lifestyle treatments and services along with products sold both within their establishments and through third party retailers. Gentlemen's is to indicate that the business is dedicated exclusively to the needs of the modern man and Tonic is to signify the restorative properties of the brand experience. The Company's philosophy is understated, self-confident and provides the opportunity for clients to experience the highest level of dedicated and exclusive care and attention. Launched in early 2008. their product line was specifically designed and formulated for men's grooming needs. It features a bespoke fragrance and incorporates natural plant-derived ingredients which is free from synthetic materials and harmful chemical additives. The range is distinctive and authentic and made entirely in the UK and re-iterates Gentlemen's Tonic reputation as an industry leader. Their award-winning Babassu and Bergamot product range with 8 core products during the launched has now grown to 16. Gentlemen's Tonic have won numerous worldwide awards and accolades. 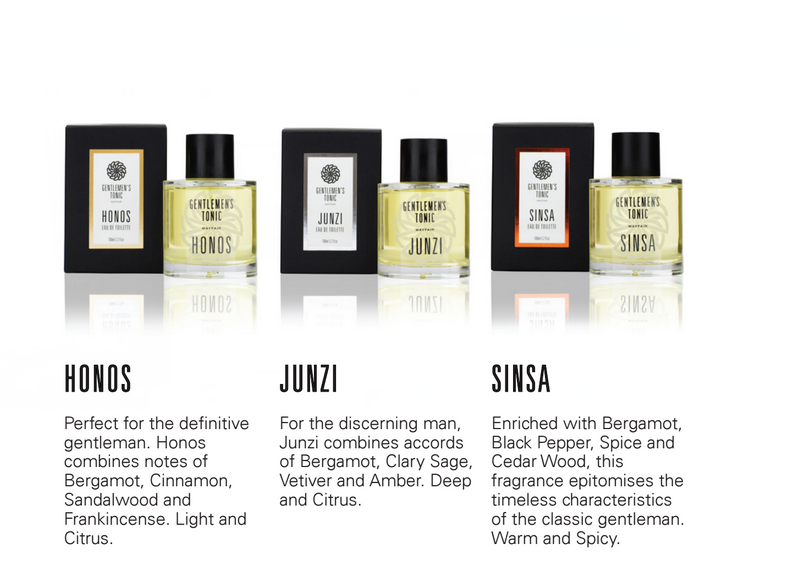 The fragrances offer a personal dimension, rich in heritage, stylish and contemporary by fusing old and new. 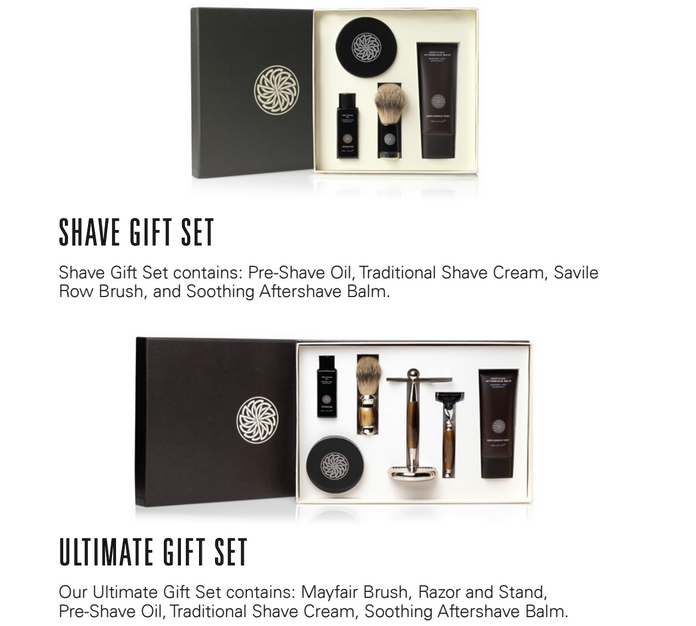 If you're looking for a gift for men on Christmas or Birthday or any other occasions, then you might want to get Gentlemen's Tonic gift set. All the set was nicely packed and in conjunction with Malaysia Day festive, Gentlemen's Tonic is giving away 20% off on their award winning Babassu and Bergamot range of products. After hair cutting and finishing, hubby proceed with traditional wet shave. Hair Cutting & Finishing was priced at RM125 and traditional wet shave was priced at RM80. If you want to have both, then you can choose the Shackleton package which priced at RM190 for 70 minutes treatment. 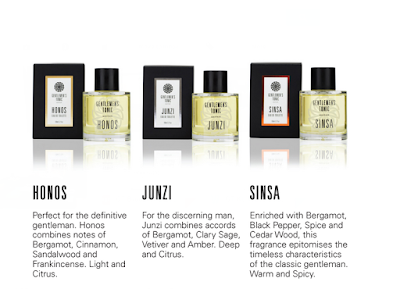 Gentlemen's Tonic is located at D5-G3-3, Solaris Dutamas (Publika), No. 1, Jalan Dutamas 1, 50480 Kuala Lumpur. You can call them at 03-64128660 for appointment. 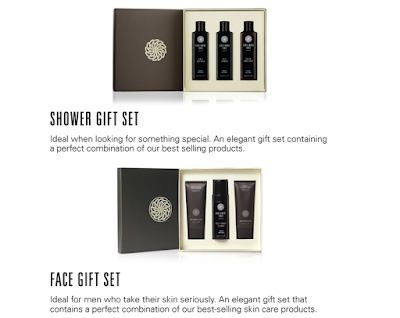 Do check out their website at www.gentlemenstonic.com and facebook page at www.facebook.com/gentlemenstonicmy. After the 70 minutes treatment, hubby looks fresh and happy. He happy, Mommy Jane feel happy too. He love how the professional Barber cut his hair nicely and the treatments given, is the best that he ever experience. The seats were comfortable and I really love the interior design that looks luxury. The service is good too coz' every customer will be greeted with a smiling face and serve with drinks of our choice. Looking forward for more of their treatments, the outlet provide a massage too. Gentlemen's Tonic, a dream place for every modern man that cares for their well-being and vitality. Now I know where to go for my next pamper session. TQ Mommy Jane. Rawlin, you're most welcome. Hope you enjoy the treatments too. so nice you bring him to enjoy. I told my dear he no interest. Sherry, we need to pampered our hubby once a while. Try to talk to him again and I'm sure your hubby will love it too. Yann, guys will love the pampering session. Fatin, I'm sure Feeq will love the treatment too. Bring him there instead of just work all the times. I've recently been recommended Gentlemen's Tonic as well. I think it's high time that men get pampered like this. They so deserve some me time, too! Emily, agreed with you. Guys really need this once in a while to reduce stress. Oh how lovely - my husband would definitely enjoy the experience. Will share this out with him :) Thanks Jane. Shrivani, you're most welcome. Your hubby sure love the treatment for male only. I can bring my bf to pamper over this nice place! Thanks for sharing! Jac, I'm sure your bf will loves you more after his pampering session since he got a gf like you who really cares for him. Ivy, you're most welcome. Just bring your Dad over to enjoy his pampering session. Rane, I'm sure your hubby will love it too.